We provide better access to a new start by reducing the stress, isolation, and other difficulties faced by newcomers. We achieve this by pairing newly arrived families with locals (Welcome Groups) and by helping them gather basic furniture and other essential items such as cookware and winter clothes. 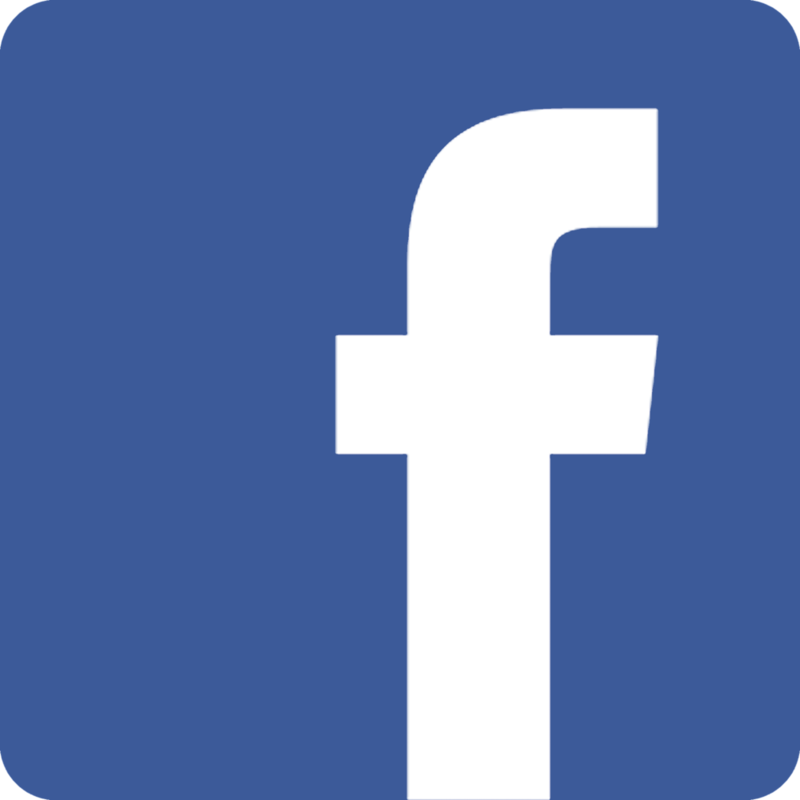 Get up to date information about Welcome Collective news and events by following our Facebook page.